1. First, our websites reach up to 23,000 people every month from over 130 countries. 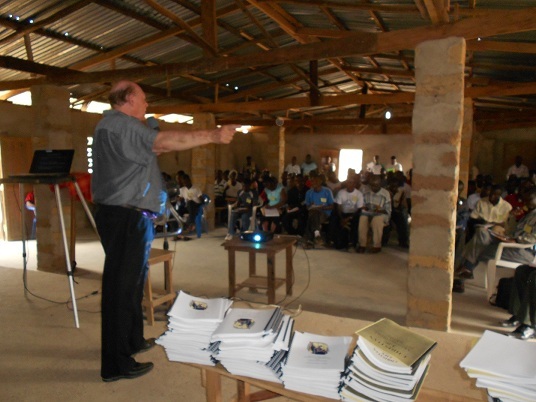 Over 1,000 have enrolled in the online Bible Academy. Many come to the site from countries that are violently antagonistic to Christ. 1. Go to our website, (Newman Bible Academy.org), and using a PayPal account, click on the donate button. Just follow the instructions. 3. Contact us at our website (Newman Bible Academy.org). There we will keep you informed. If you wish to receive our prayer letter through the mail and/or email, contact us through our website, an email (drwillisnewman@gmail.com), or mail us at the above address.